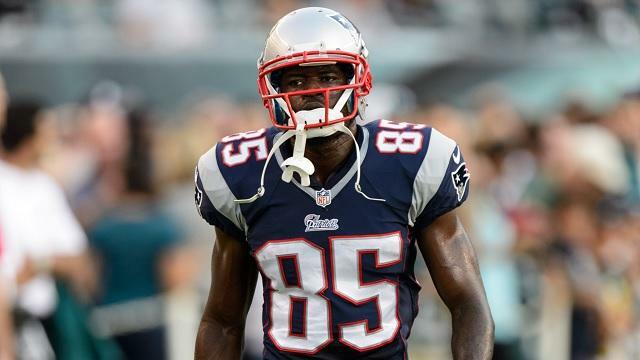 Coming off their 27-14 victory over the Miami Dolphins across the pond in London, the New York Jets announced Monday afternoon that they've signed former Pats wide out Kenbrell Thompkins to their practice squad. After playing in 12 games with the Pats in 2013 and two last season, Thompkins was released, with him landing on his feet over in Oakland. It was a bit of a surprising move when he was first let go by the team, as Thompkins had developed a pretty good rhythm with Tom Brady, and we all know how difficult that can be for receivers. The third-year man out of Cincinnati had re-signed with New England's practice squad at the beginning of September and spent three weeks with the crew, however he was released last week as the team turned over a pretty good number of P-squad members while also swinging two trades. For his career, Thompkins has hauled in 53 balls for 728 yards and four touchdowns.